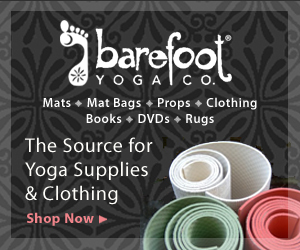 You can find lists of the positive benefits of Yoga all over the place. For convenience we’ll list them here, tailored towards the modern workforce. Counters the hours of sitting at a desk, which shorten muscles and create tension. Reduces stress, countering the fight or flight response, which causes damage to body systems that are shut down when stressed (reproductive, digestive, immune). Clarifies perception to boost creativity and problem solving ability. The body believes what the mind believes. Affirmations, meditations, and positive imagery can induce the body to relax even if you are not currently feeling relaxed, are tense or stressed.